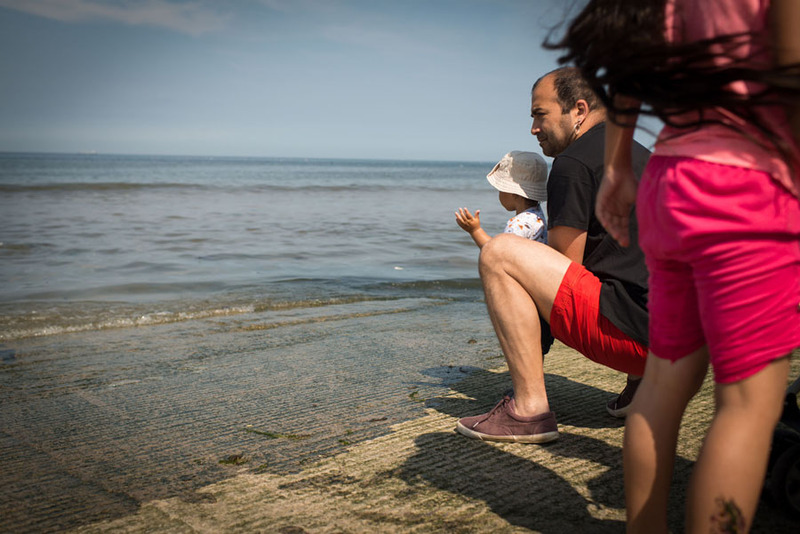 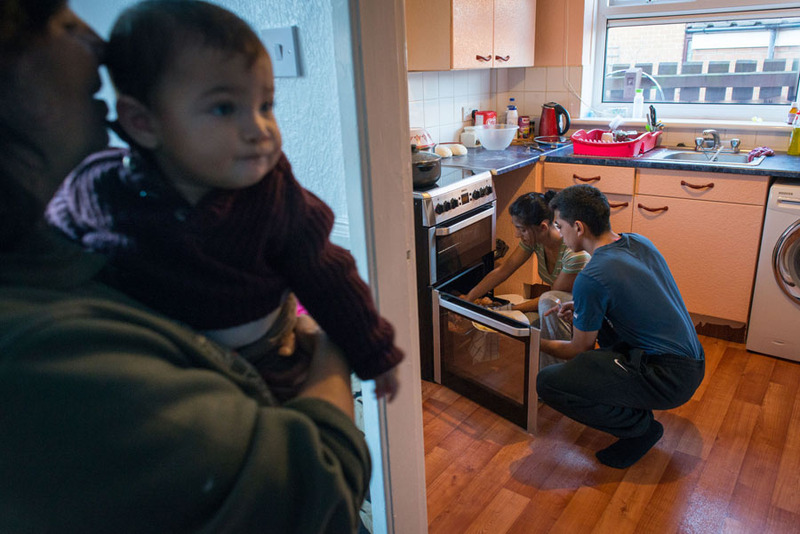 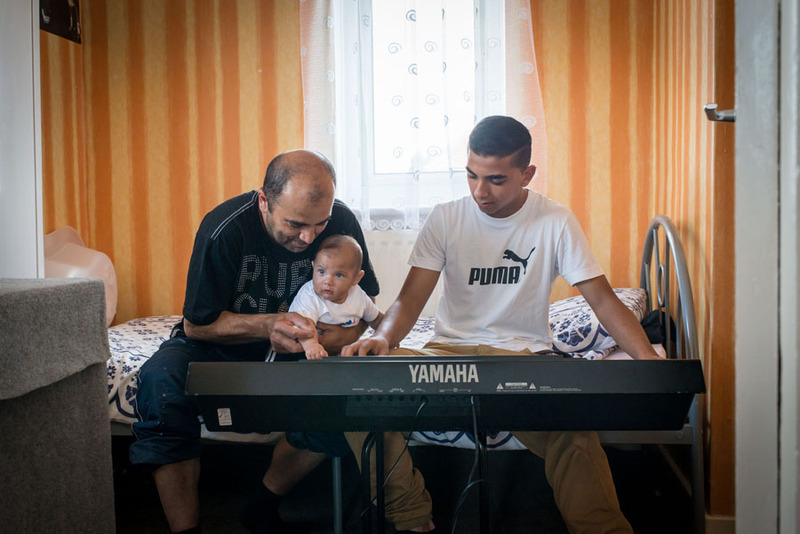 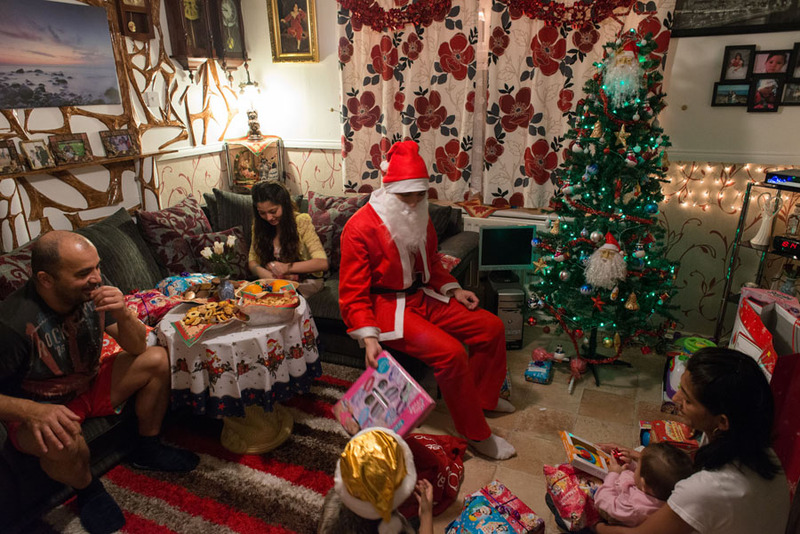 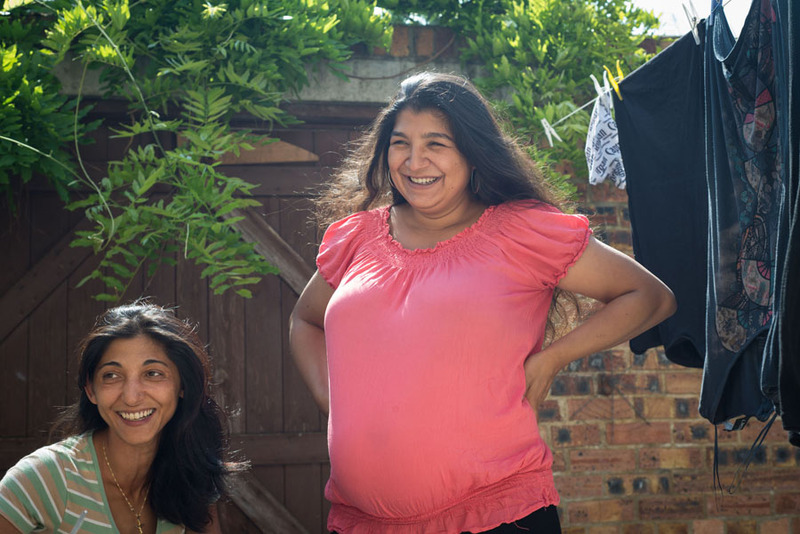 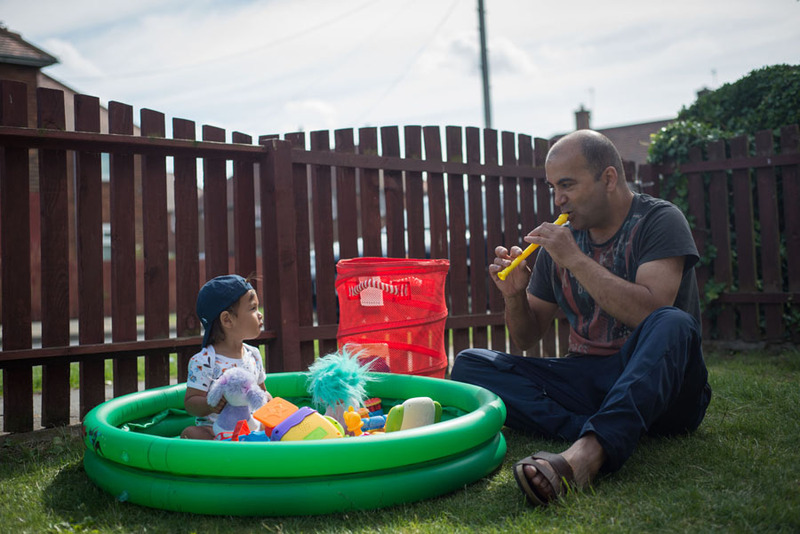 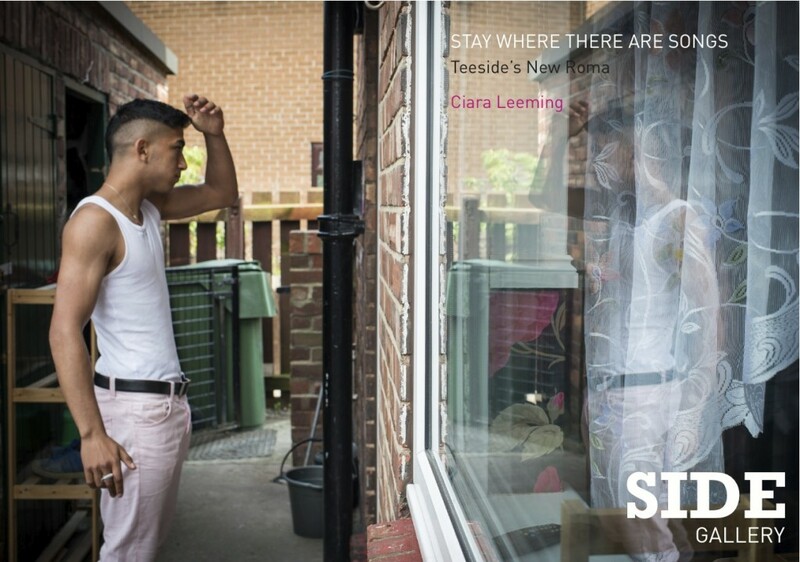 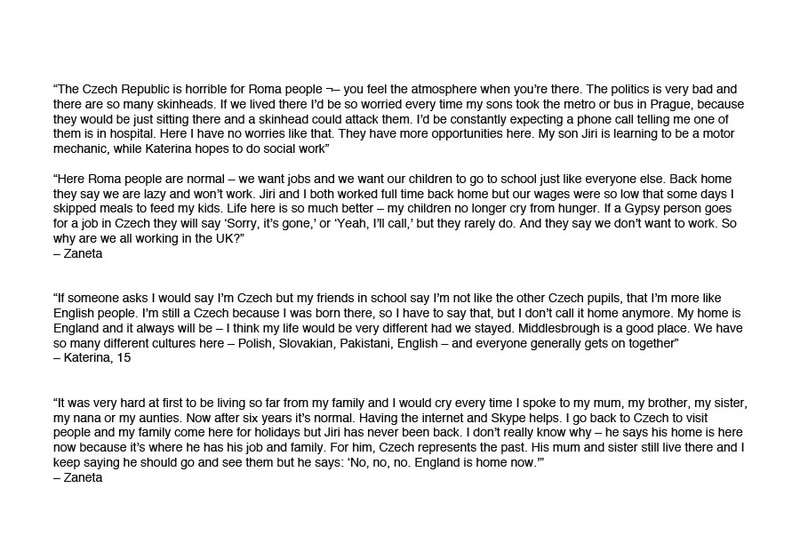 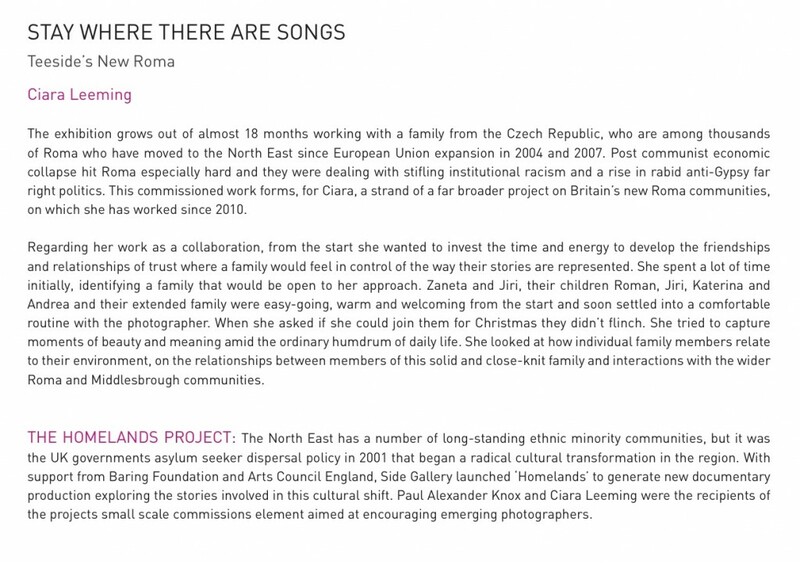 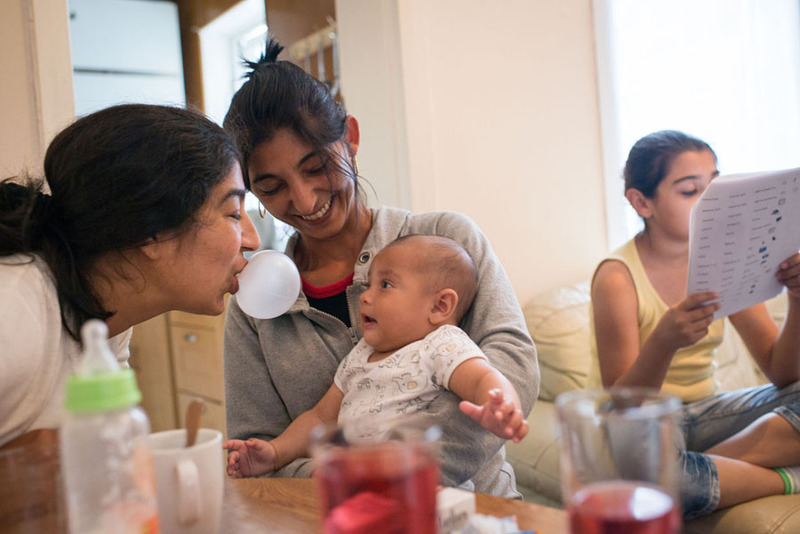 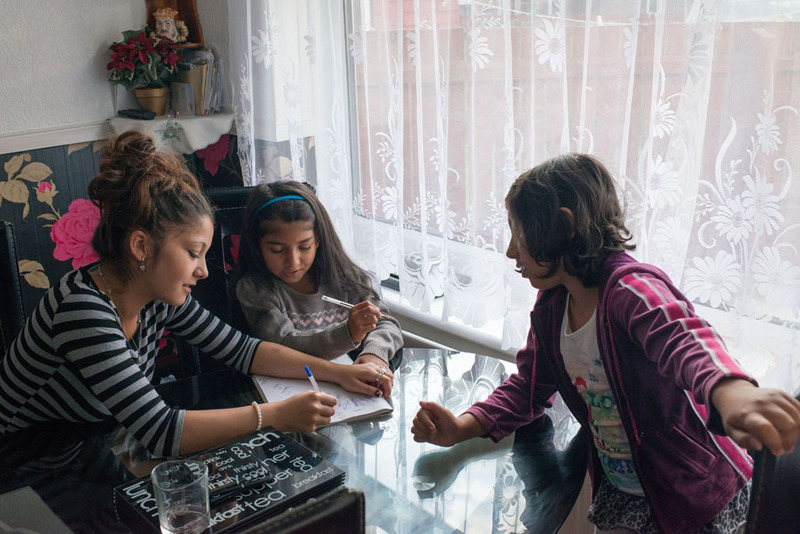 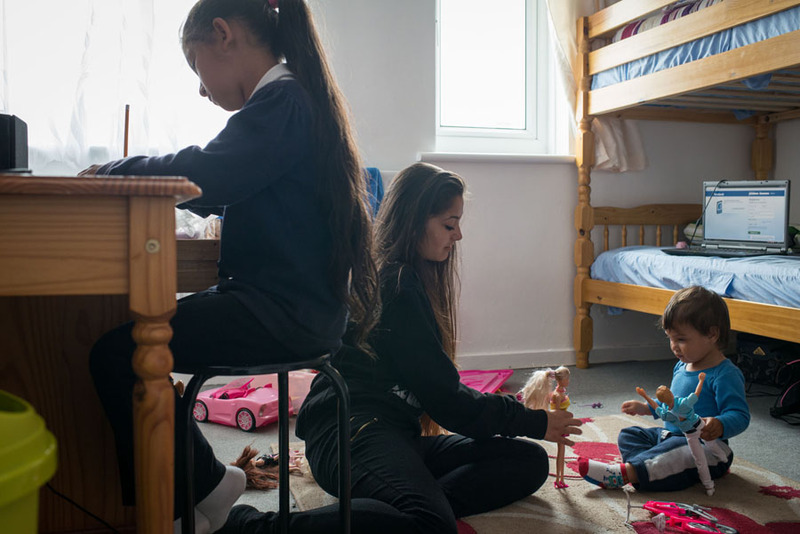 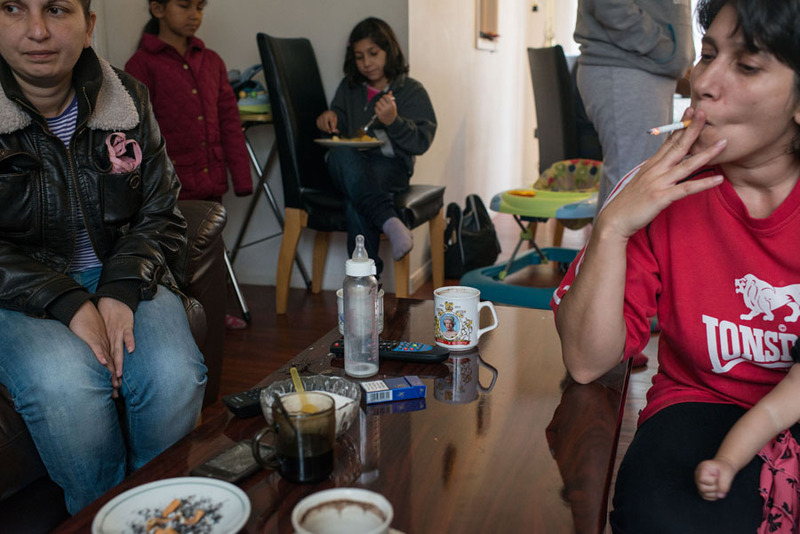 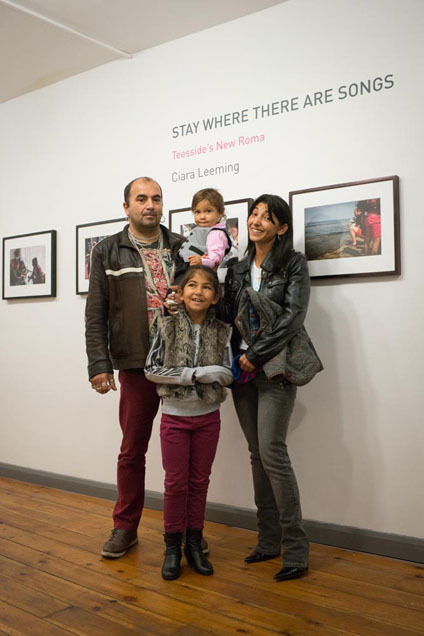 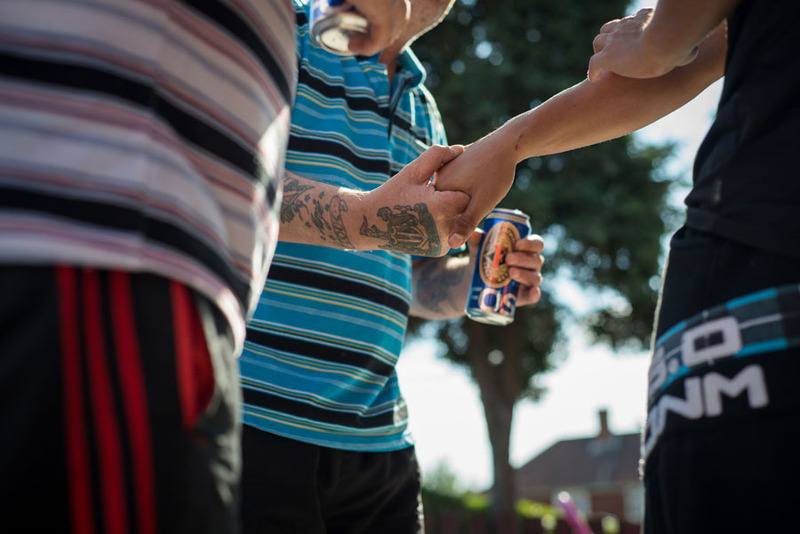 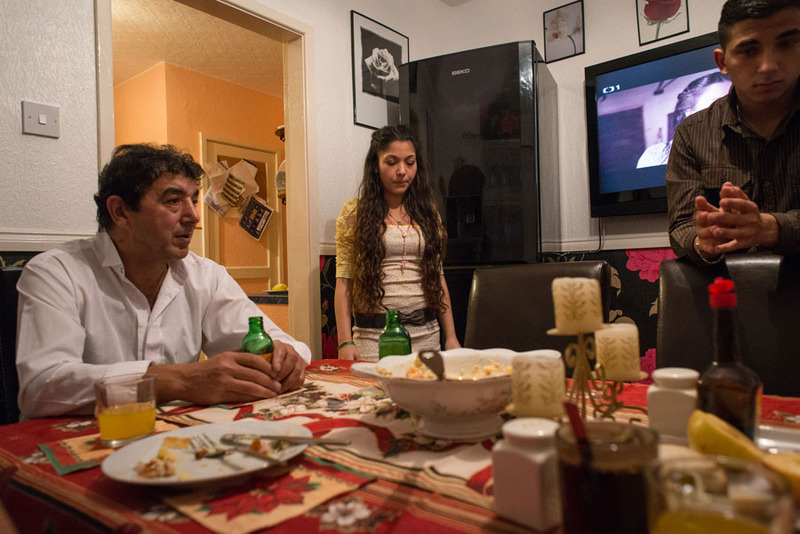 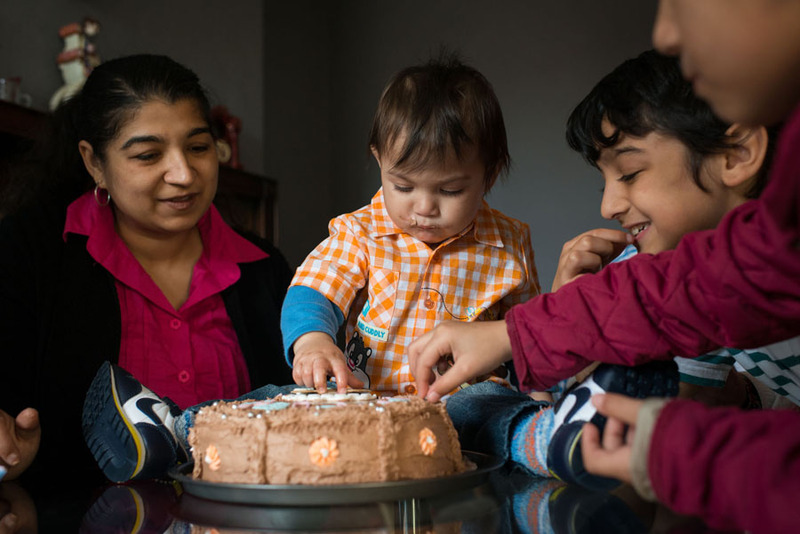 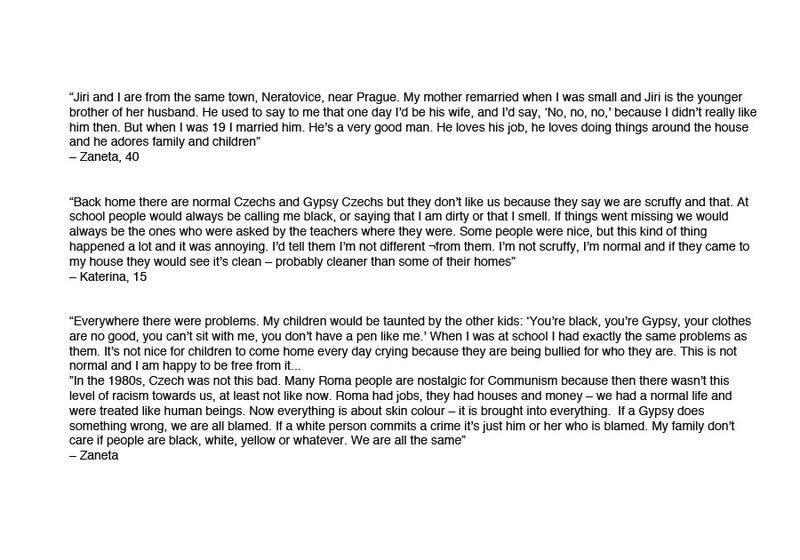 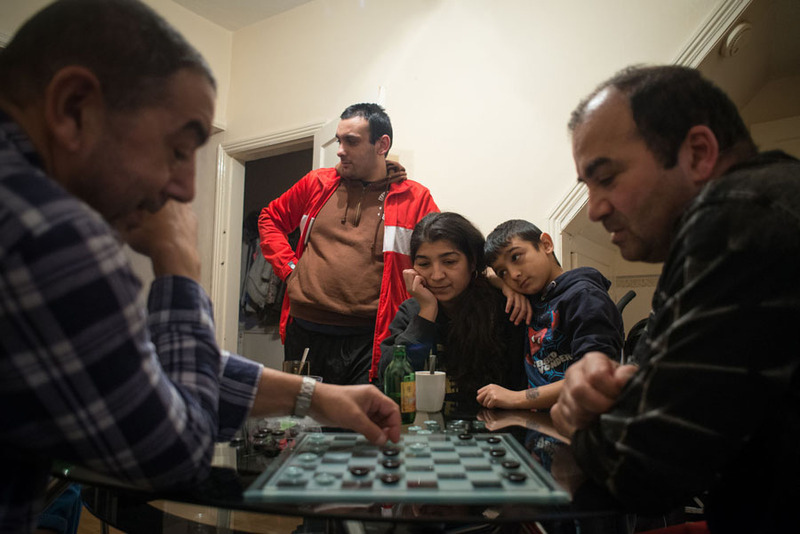 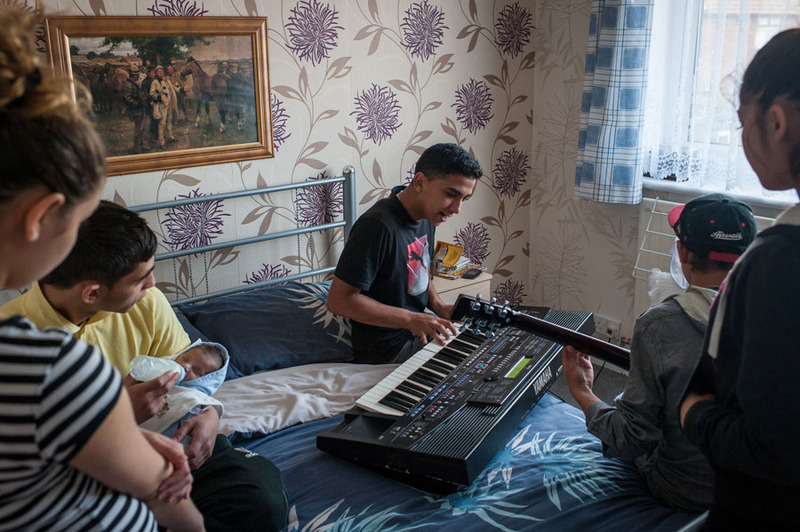 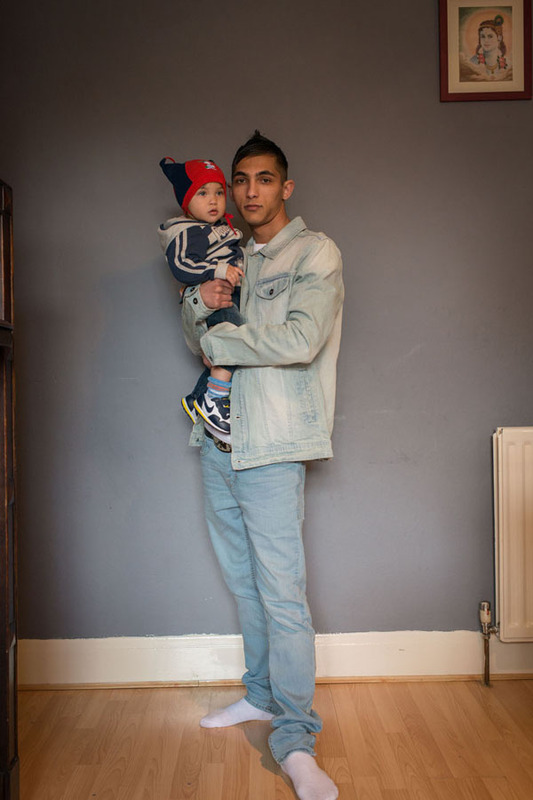 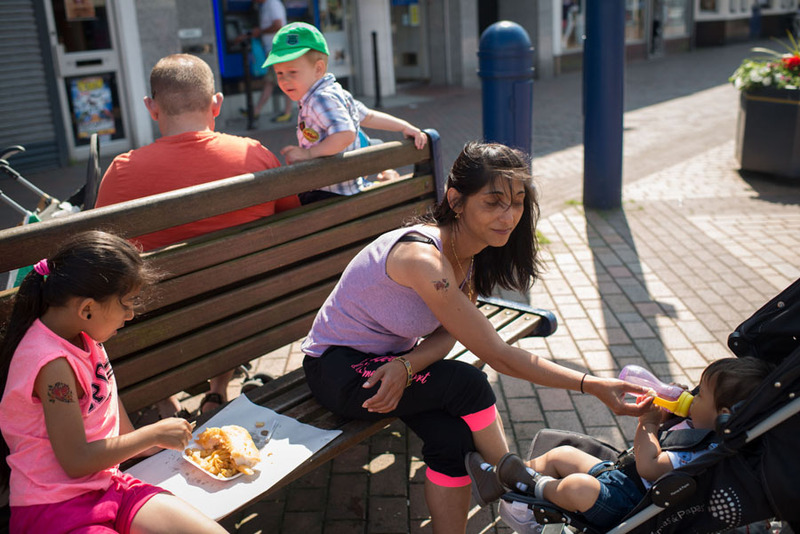 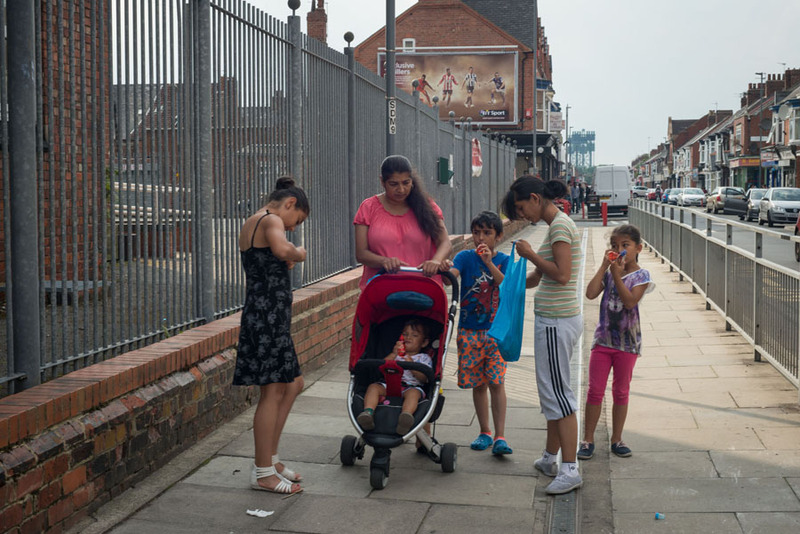 Documenting the everyday life of a Czech Roma family from Middlesbrough, thanks to a Homelands commission from Newcastle’s Side Gallery. 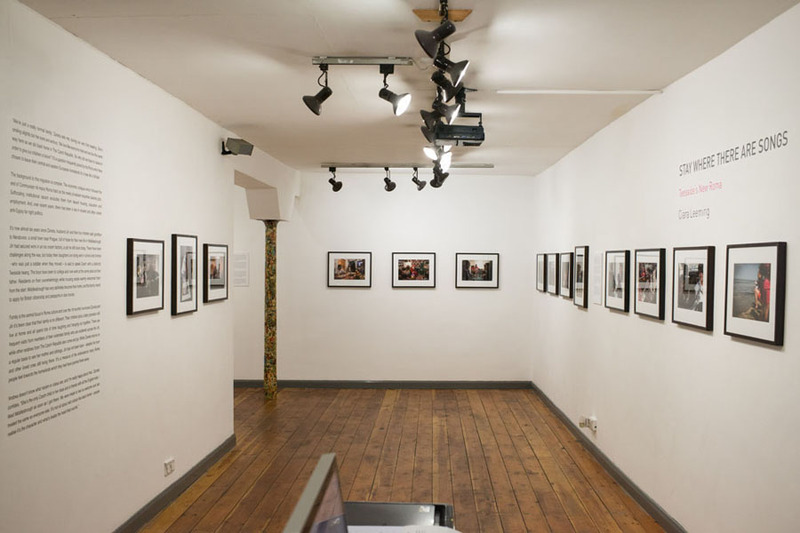 The work was exhibited in 2013. 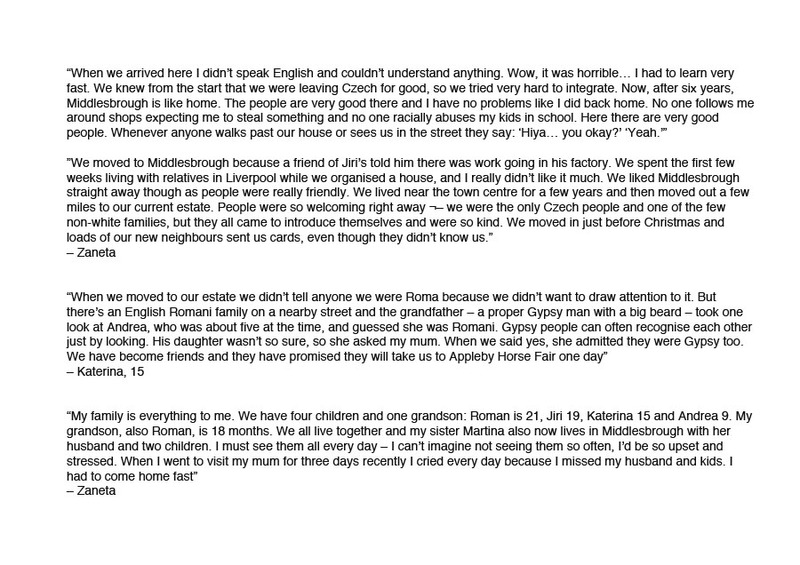 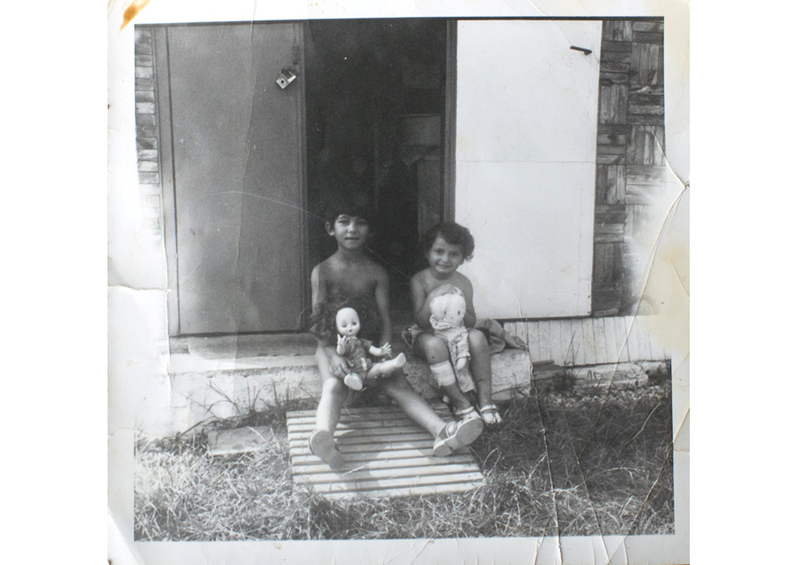 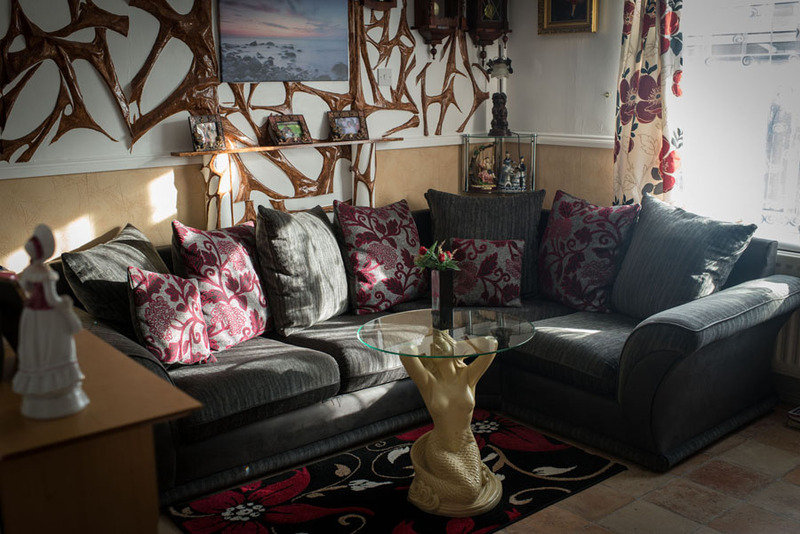 To hear mum Zaneta sharing her thoughts please watch the photofilm below.